Want to take a challenge this winter to keep yourself from freezing? 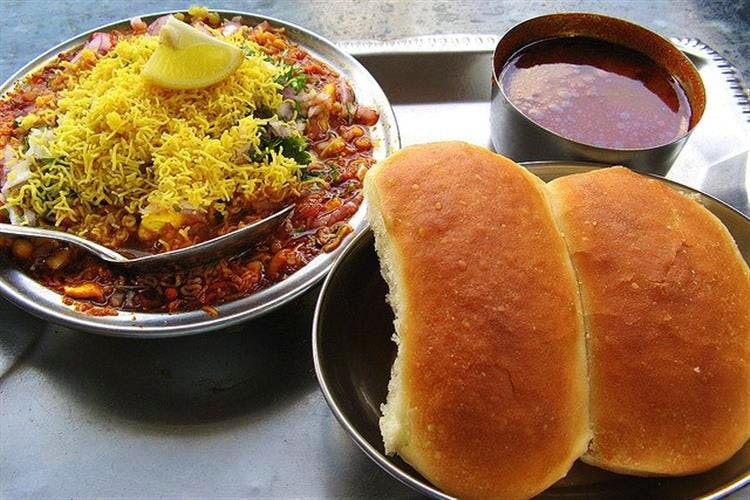 Here is our list of the spiciest dishes in Pune. Don’t tell us we didn’t warn you! Uttam Pani Puri Stall in Vijayanagar Colony is run by a lady for the last 20 years and when you go to taste her pani puri, she will first ask you to taste just one to check your spiciness level. That itself is enough to leave you teary-eyed and sweating. This dish at Maratha Samrat is definitely one of the spiciest dishes in Pune but not one that will make you cry but one that will leave you asking for more. Priced at INR 360, this dish is a must if you cannot handle too much spice but love it anyway. This food item at Oasis in Camp is no joke. It has the spiciest gravy ever. This bomb is available for INR 510. Eat at your own risk. To try this dish you need to go opposite Karnataka High School, off Karve Road. If you cannot handle a tikha misal, get a medium/light spicy one and ask for tikha rasa so you can customise the amount of spiciness.The misal available here is surely the spiciest missal in Pune and you get it for INR 70.